Jessie Davis is a preacher, lover of God’s Church and builder of God’s people. 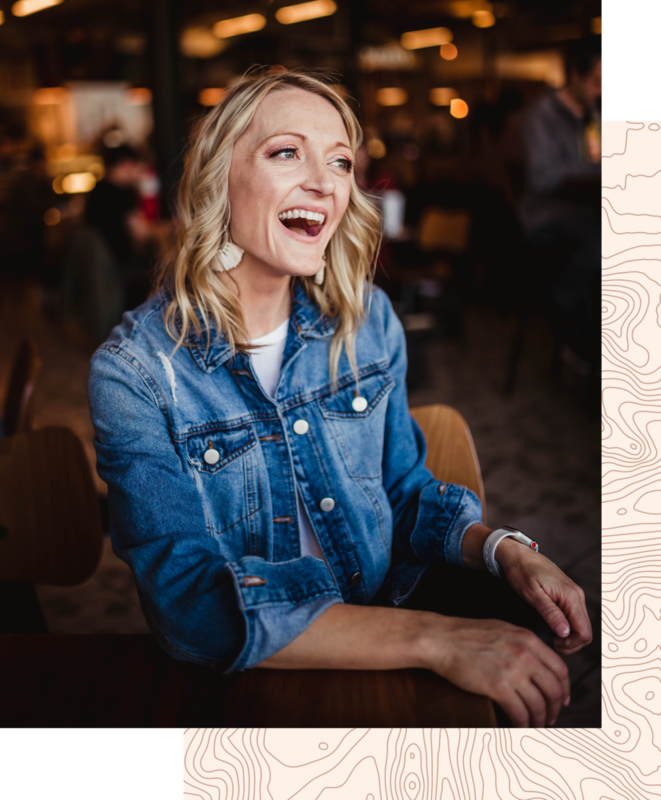 For the last decade she has worked with the next generation, building ministries, raising leaders, preaching encouragement and power over the next movement of the Church. 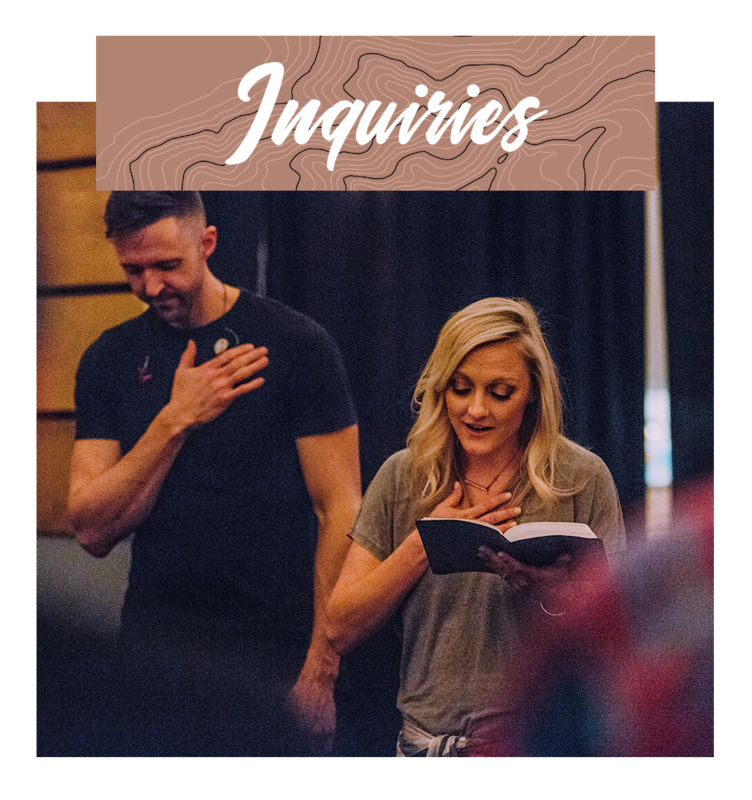 In 2010 she launched a young adult ministry with a few friends in Denver, CO that today has served thousands of young adults in the Denver Metro area and beyond. In Post Grad, the young adult will be given navigating principles, encouragement for their call, and bolstering for the journey. This funny, honest, caring book will refresh and propel the reader into their biggest opportunities and help them pursue their most ambitious dream. A must read for anyone in their 20's.